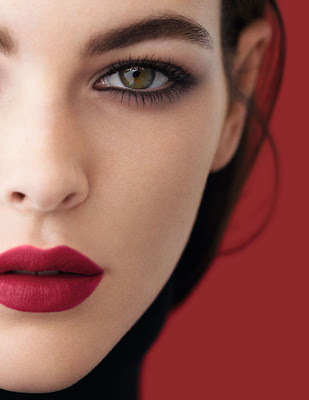 Mark the start of a new season on trend with Chanel Rouge Allure Liquid Powder Matte Lipstick! Chanel Beauty has launched their new innovative matte satin lipstick, bringing autumn trends from the catwalk to streets with a completely new version of its iconic Rouge Allure Lipstick. 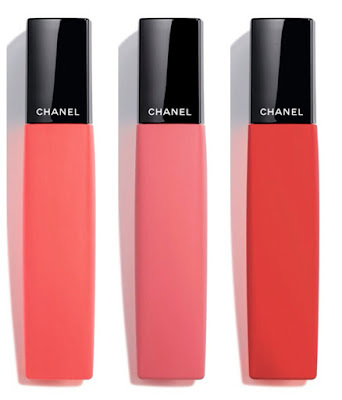 Chanel’s Rouge Allure Liquid Powder Matte features a richly saturated creamy formula that applies via an innovative sponge applicator. 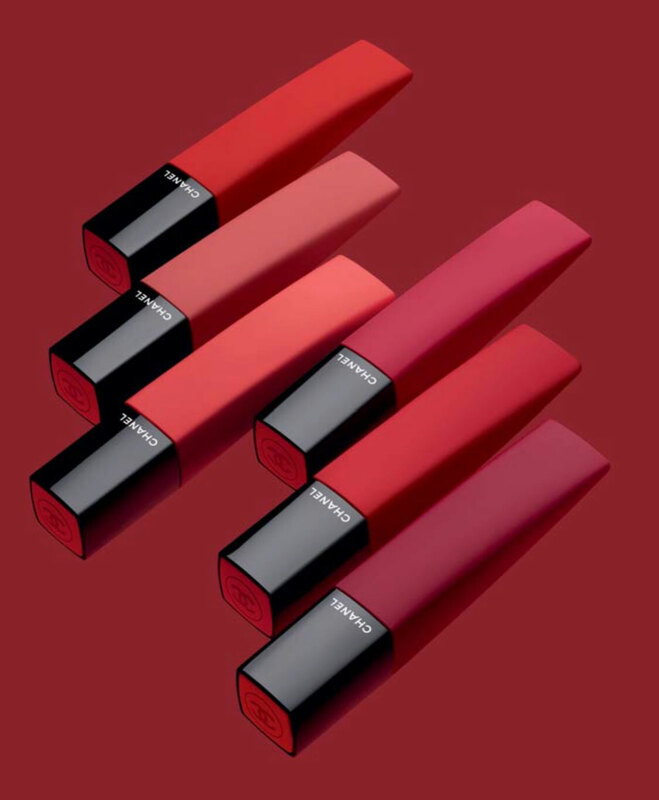 Designed to deliver a second-skin feel along with intense color payoff, this lipstick is the most comfortable matte formula you've tried in years. 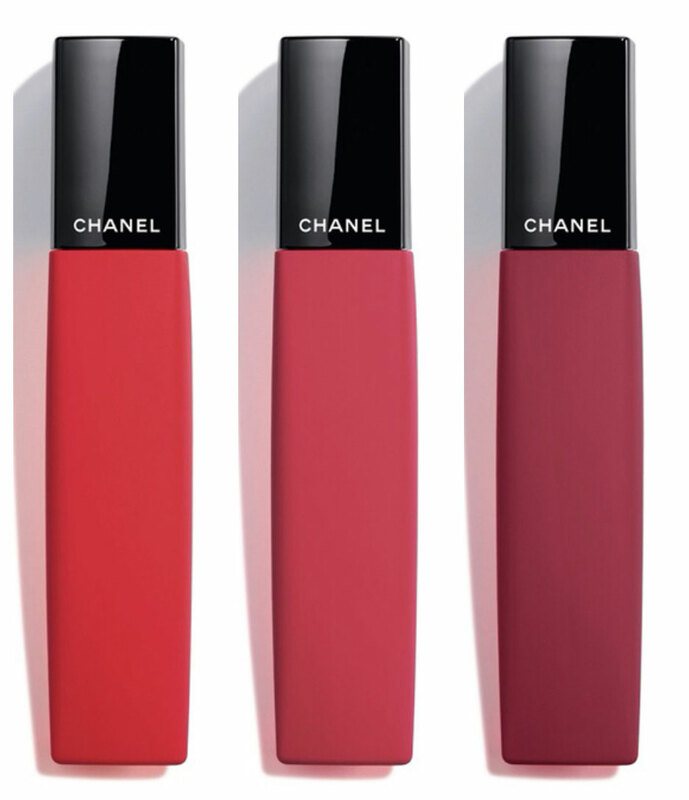 Thanks to its rich, whipped texture, it delivers buildable color with a super-matte velvet finish. 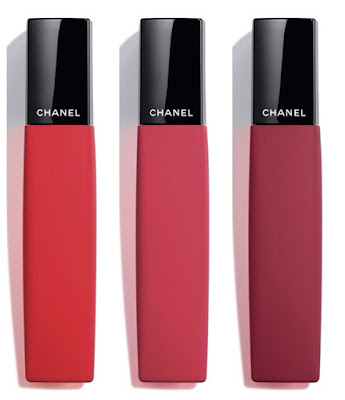 Chanel Rouge Allure Liquid Powder Matte Lipsticks are available now from Brown Thomas and leading Chanel counters.